Congo’s government has declared a new outbreak of Ebola in the country’s rural northwest on Tuesday after two cases of the deadly virus were confirmed in Bikoro. The latest outbreak was in May 2017 that killed 4 of the 8 people infected in Congo’s Bas-Uele province in the northeast. The government of Congo has declared a new outbreak of Ebola in the country’s rural northwest on Tuesday after two cases of the deadly virus were confirmed in Bikoro. 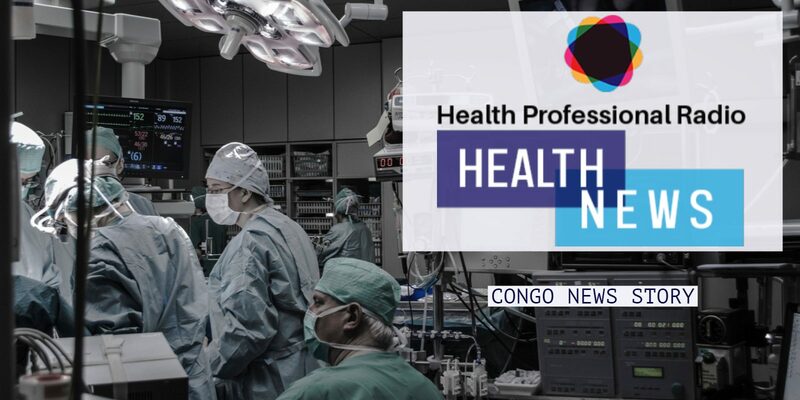 Congo’s Health Ministry said that five samples were sent to the National Institute of Biological Research in Kinshasa, two came back positive for the Zaire strain of Ebola in the country’s Equateur Province. The World Health Organization and Doctors Without Borders sent a team over the weekend to investigate and strengthen coordination. The team of experts will be sent to Bikoro to implement measures to avoid further spread of the disease. Since nineteen seventy nine (when the disease was first identified), this is the ninth Ebola outbreak in the country. Ebola occasionally jumps to humans from animals, including bats and monkeys. Without preventive measures, the virus can spread quickly between people and is fatal in up to ninety percent of cases. The latest outbreak was in May two thousand seventeen that killed four of the eight people infected in Congo’s Bas-Uele province in the northeast. That outbreak was quickly contained and was declared over in July two thousand seventeen.